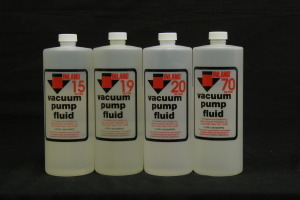 MIDEL 7131 Dielectric Insulating Fluid - Inland Vacuum Industries, Inc.
MIDEL® 7131 is a dielectric insulating fluid for transformers, tap changers, and electrical control equipment. It is a synthetic ester-based fluid specifically formulated to provide a safe, superior alternative to traditional fluid and dry-type transformers that can be used in both outdoor and indoor locations. MIDEL 7131 offers increased fire safety, greater environmental protection, and improved moisture tolerance. MIDEL 7131 conforms to IEC 61099:1992 “Specifications for Unused Synthetic Organic Esters for Electrical Purposes.” It is classified as type T1, a halogen-free pentaerythritol ester. MIDEL® 7131 transformer fluid has a high Fire Point of 317+5°C and a low net calorific value (less than 32 MJ/kg) and is therefore classified as a K3 class liquid according to IEC 61100. This, coupled with a slow heat rate due to its high specific heat and thermal conductivity, gives the product its noted resistance to ignition. Even in the unlikely event of ignition, MIDEL is a self-extinguishing fluid that does not contribute to the fire. MIDEL 7131 is a biodegradable, non-toxic to aquatic life, and will not affect the degradation activity of activated sludge in biological sewage treatment plants. It is an environmentally friendly alternative to conventional transformer fluids and coolants that meets the classification criteria as “non-water hazardous,” according to the Federal Department of the Environment, Berlin (UBA No. 52330, data sheet 770). Midel is supplied with a low dissolved gas content and moisture level. MIDEL 7131 is used to retrofill PCB and mineral oil filled distribution transformers. MIDEL 7131’s thermal characteristics, cooling performance and electrical properties are equivalent to those of mineral oil. This ensures that there is no need to make any alterations to the design of the transformer or to downrate it when retrofilling with MIDEL 7131. 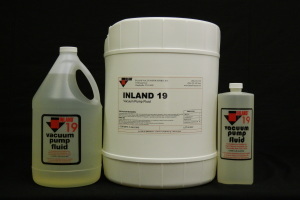 During retrofill, contamination with other insulating fluids has to be minimized to avoid lowering the fire point or endangering the “non-water hazardous” classification. For disposal, it is recommended that used MIDEL 7131 or remains of the insulating fluid be burnt in a suitable installation. Waste disposal code 130309 applies (readily biodegradable insulating and heat transmission oils). Midel is not subject to the regulations for land, sea, and air transport. 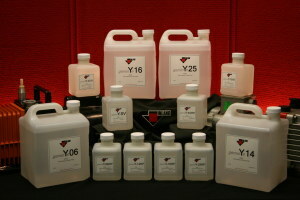 It does not require labeling in accordance with the Dangerous Substances Regulations. Midel® is a registered trademark of M&I Materials. heat transfer properties comparable with mineral oil. MIDEL 7131 was found to be non-corrosive in independent laboratory tests to ASTM D1275 B, the Standard Test Method for Corrosive Sulphur in Electrical Insulating Oils. 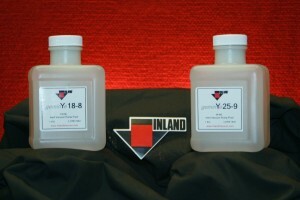 MIDEL 7131 is further noted for its very good lubricating properties. MIDEL 7131 is compatible with all insulating materials used in conventional transformer construction.